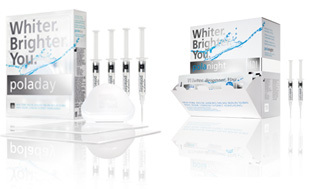 The high viscosity, neutral ph tooth whitening gels ensure the greatest patient comfort in a take home kit. The unique blend of soothers, conditioners and high water content assist in reducing sensitivity. 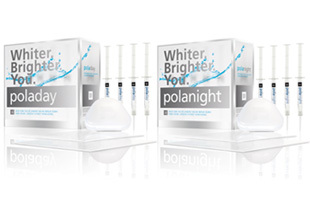 The incorporation of special additives minimises plaque formation and enhances remineralisation to further reduce sensitivity. Antibacterial properties help in tooth recovery. The large choice of concentrations enables the treatment of a wide range of patient situations. For detailed instructions please click here to download pdf. 2. Seat the tray, with the gel, around the teeth. We keep an up-to-date archive of all our product instruction sheets. We keep an up-to-date archive of all our safety data sheets. Download and view brochures for the entire range of SDI products.